Before we dive in, let’s just remember that black ankle boots (white booties too) are wardrobe staples for a reason thanks to their classic vibe. That said, fresh shoe silhouettes come in every season to switch it up. 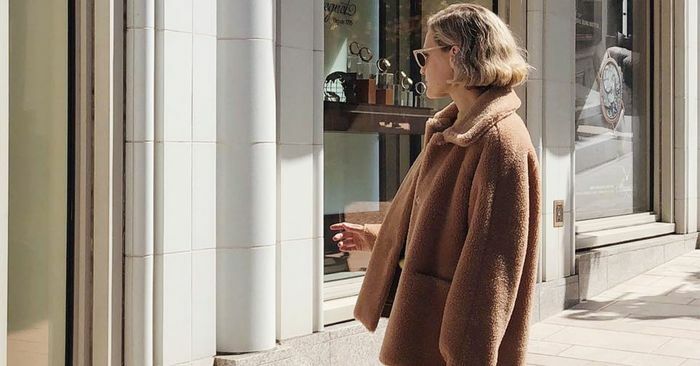 When it comes to ankle boots specifically, it appears fashion girls are gravitating toward vibrant iterations in hues like purple, red, and green. These styles can fit with a range of outfits and are just as versatile as your black or white options, given that offbeat color pairings continue to be all the rage. So with that, we’re showcasing how the street style elite are wearing the colorful bootie trend now. And because we have a feeling you’ll want to jump on the look, too, we shopped out the coolest styles as well.